You've captured such vivid green colors in your photos! I like kiwi fruit but never remember to buy them when I am at the grocery store. Is the last photo a squeezed lime? Pictures rich in vitamins! Thanks for your link-party! Sweet! Great close ups of the fruit - juicy! Lovely greens - the kiwi is sweet (but not cloyingly sweet), and the lime is sweet (but not too tart). Each has a style and taste all their own. I am craving green fruit now! Yum yum !! I love to eat them !! Delicious in green... Lovely fruits! Greetings in january! Uhh! Those kiwis look so juicy. I feel like having some now. So real and vivid I wanted to bite my computer screen! 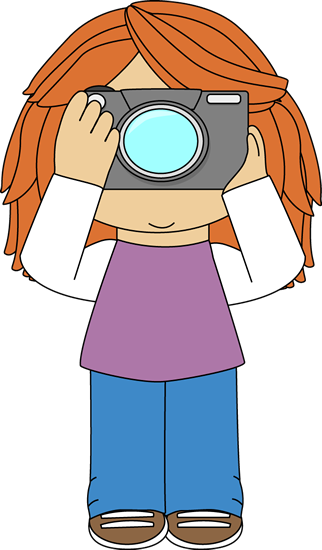 Those are such great photos. The color just pops out at you. We're on the same page! I photographed some lovely fruit this week as well. 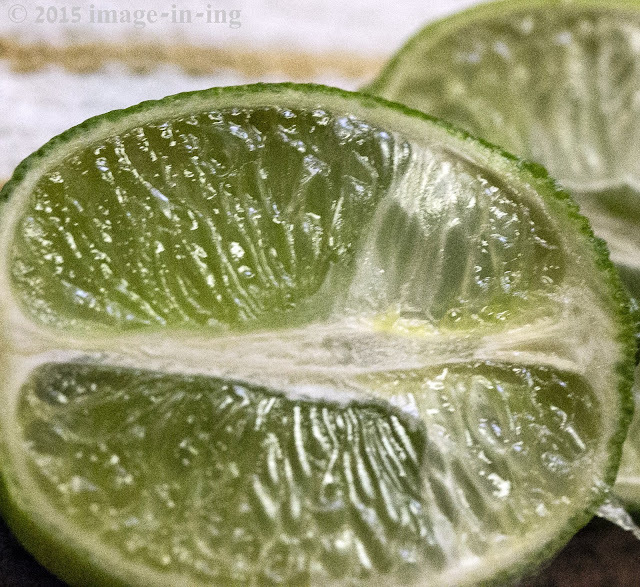 Your photos are so sharp and clear, and those kiwis look delicious as do the limes. Thanks for hosting. beautiful captures of fruits.So juicy! Your green snaps look just delicious. Mm, kiwis are so pretty! 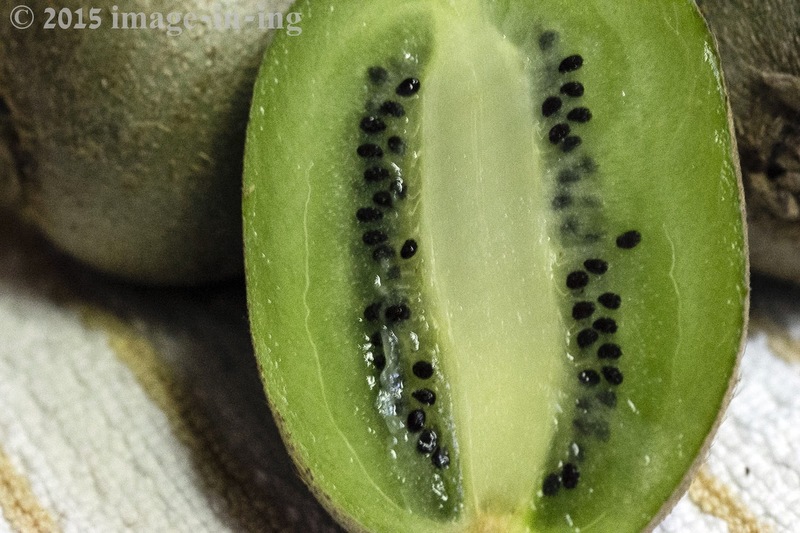 Fun to see a kiwi fruit here on your blog. It's one of my favorite. We also have feijoa fruit, which is green. Yum, I love Kiwi fruit! Have a great week. 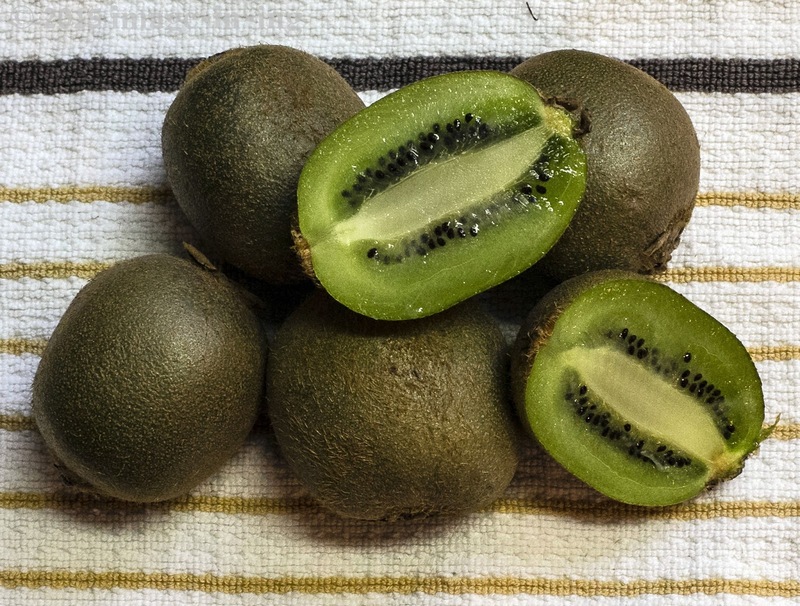 Kiwi tastes wonderful - and looks so fresh and energetic! 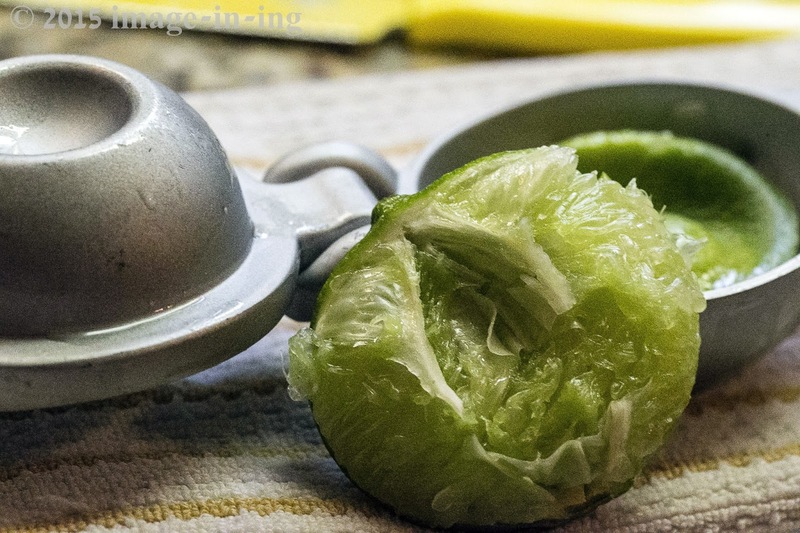 I love both kiwis and limes! Thanks for hosting Sue!! Although opposite flavors, kiwi's and limes are two of my favorite fruits! It isn't easy being green. People want to bite you. Thanks for hosting and happy ww! Me too. I love both. Thank you for hosting dear Sue. Have a good day! Your Kiwi macros are wonderful. So green and fresh looking. Beautiful, amazing how even most everyday things can be special when you have the eye! My mouth is watering ! I love Kiwis ! I adore Kiwi! Such a great shot of a beautiful and odd fruit! enjoy the greens and stay healthy :). Cheers.. Fantastic green & juicy fruit! Have a tasty smoothie out of them! This is a great grouping of greens. Thanks for stopping by #OMHGFF this week!! So much captured from the one simple fruit. Love any fruit or veggies that are green.